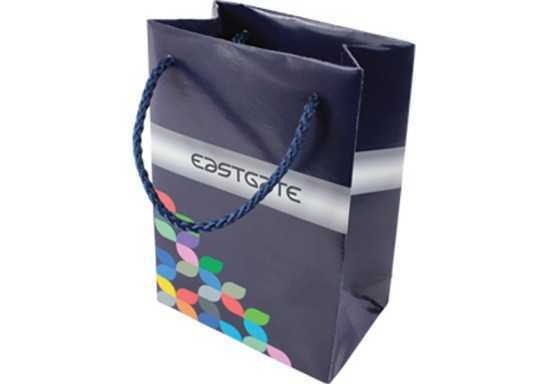 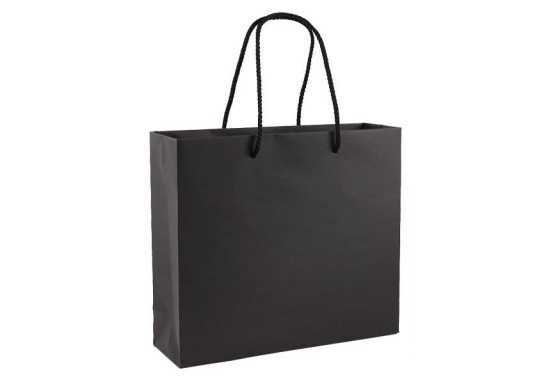 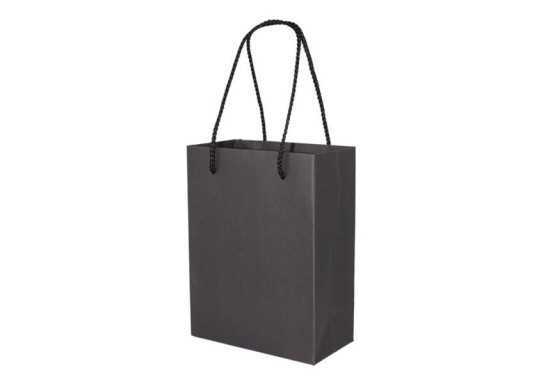 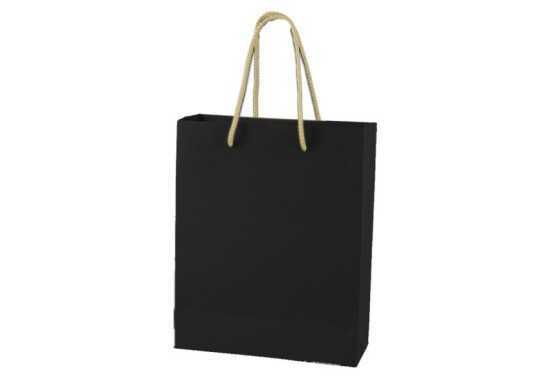 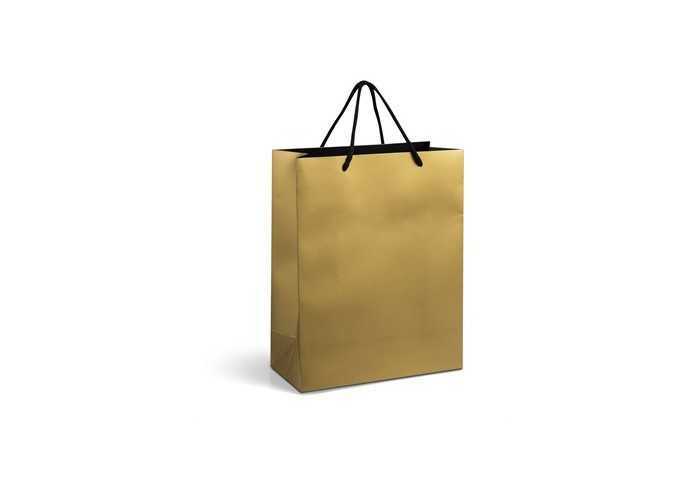 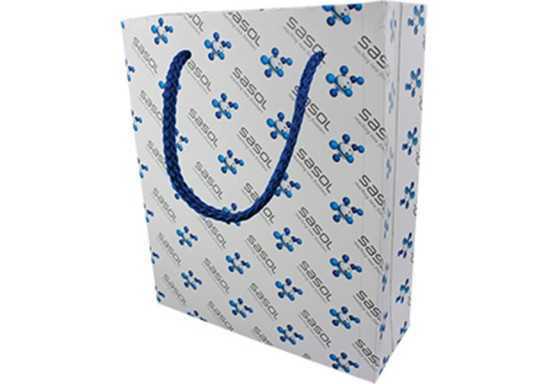 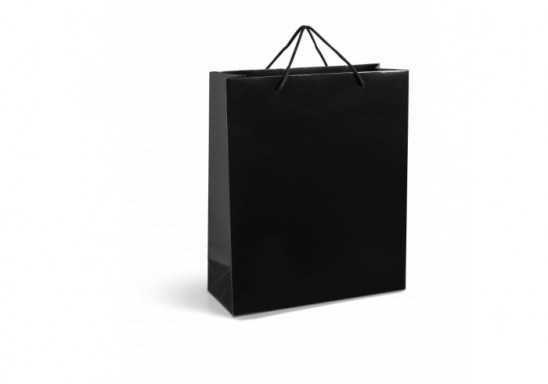 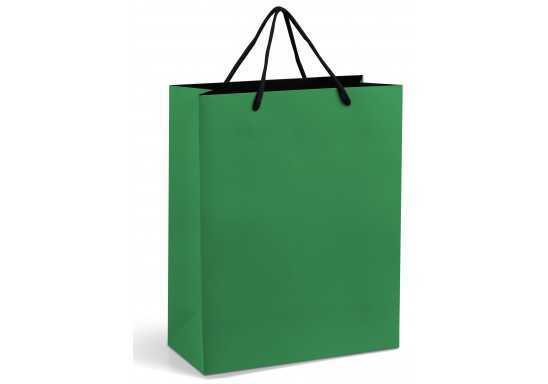 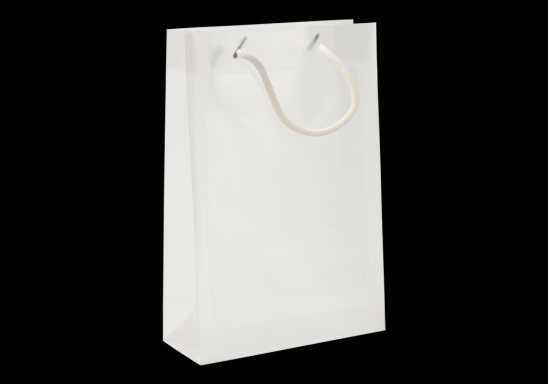 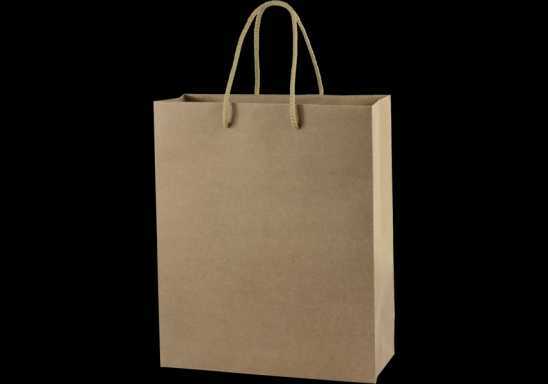 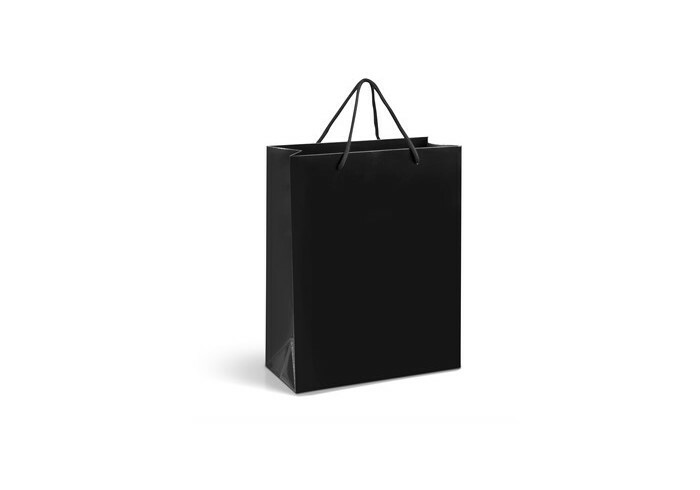 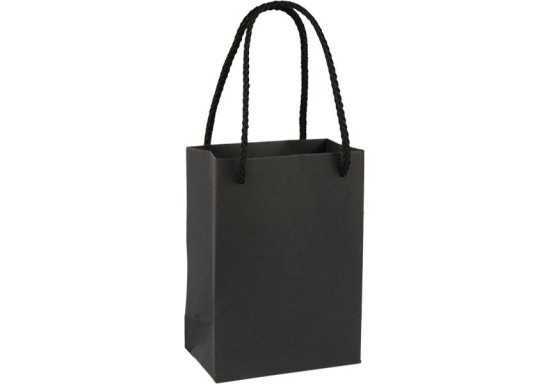 This elegant new paper gift bag is available in five colours, all with a black inner. 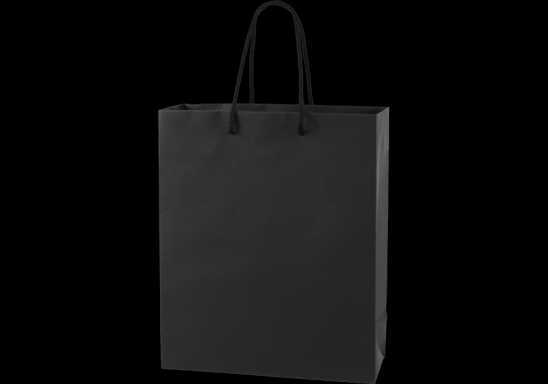 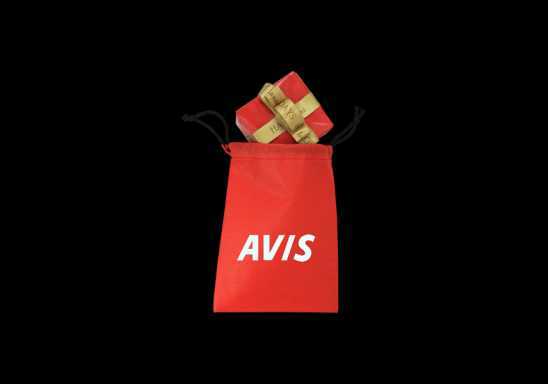 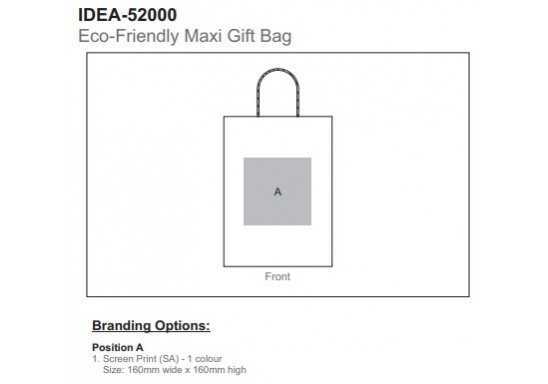 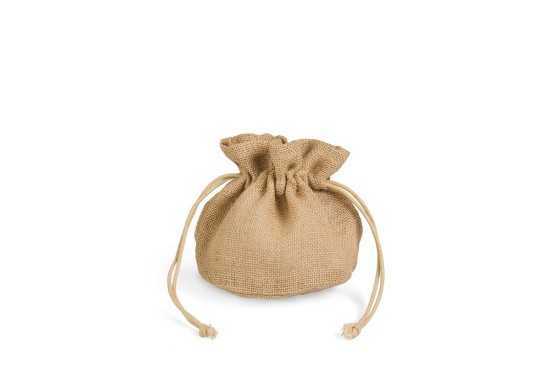 An ideal bag to present our gifts in, especially at year-end. 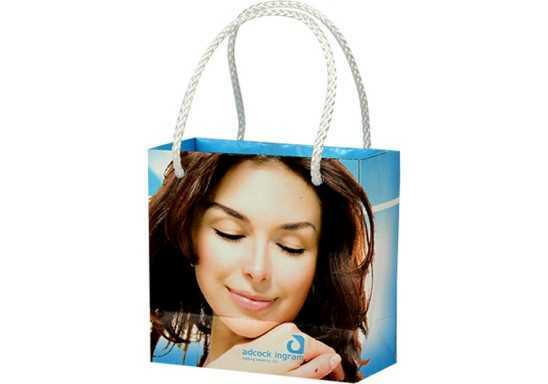 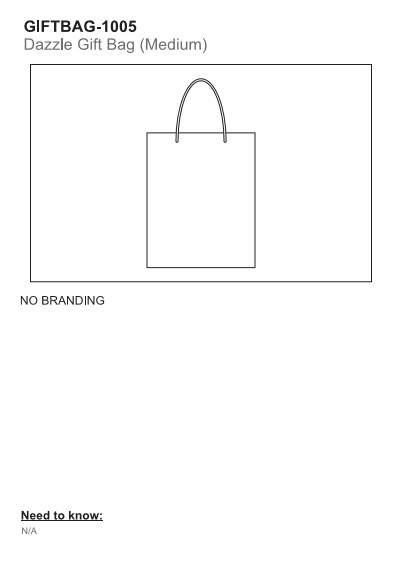 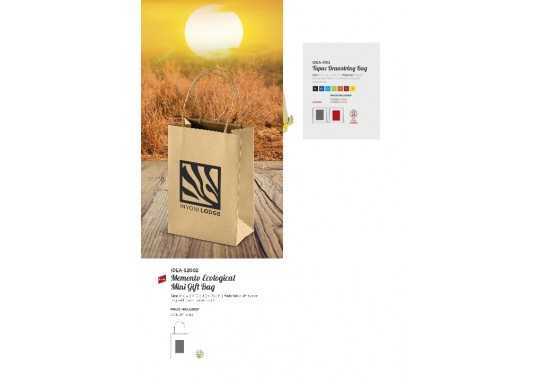 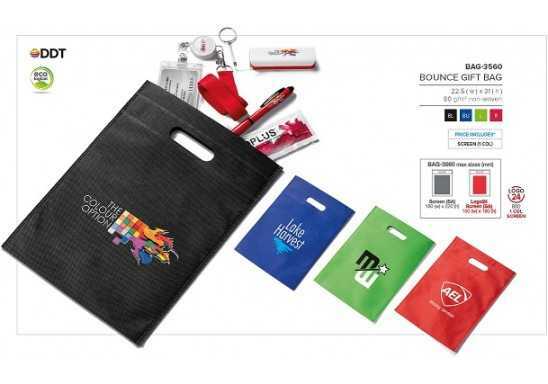 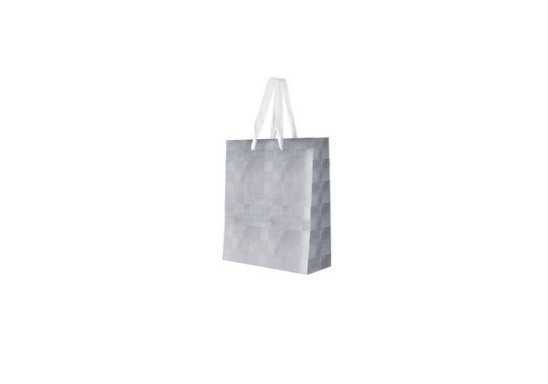 This bag has a matte finish and is made of 230gsm art card paper. 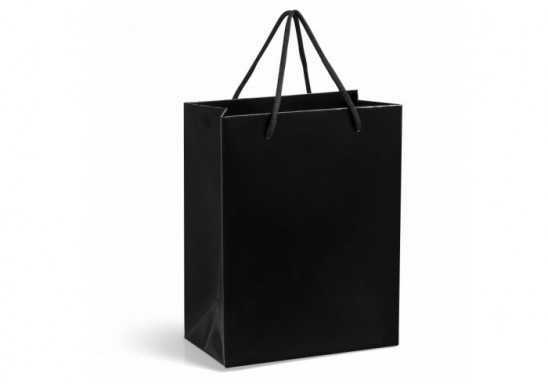 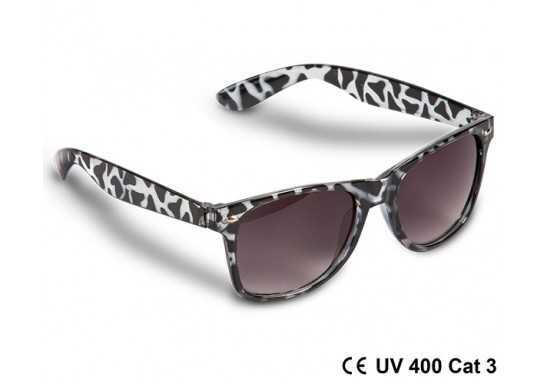 Please note that black comes in a glossy finish. 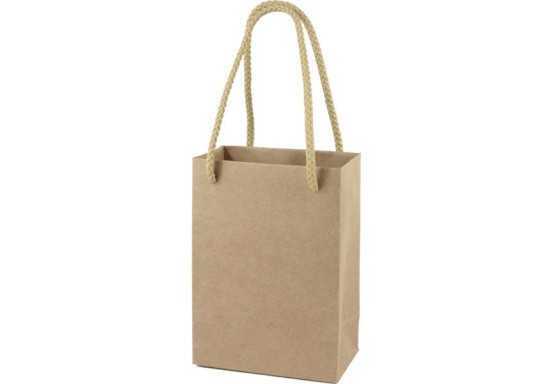 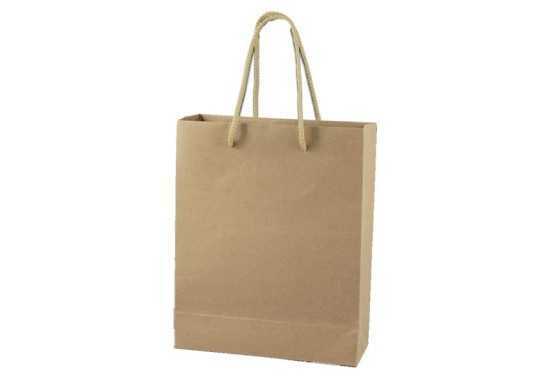 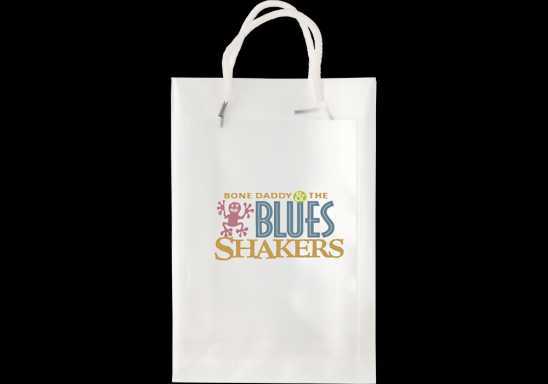 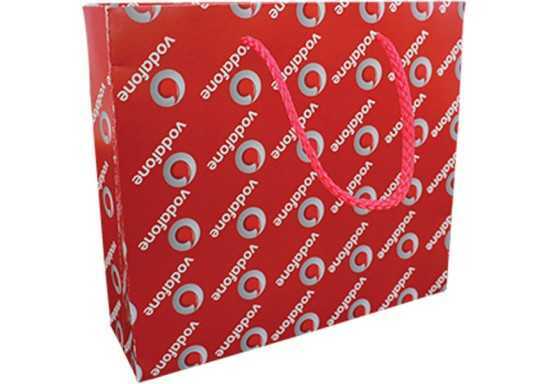 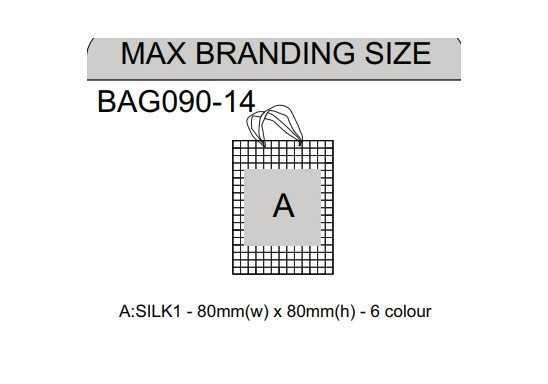 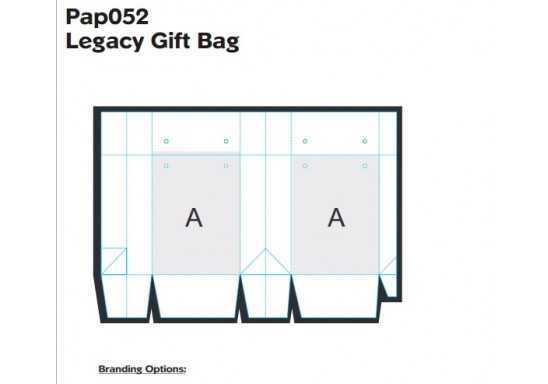 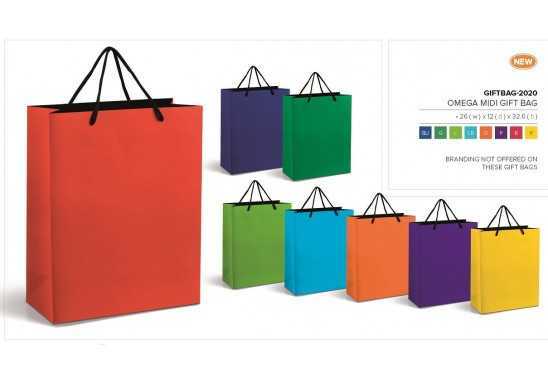 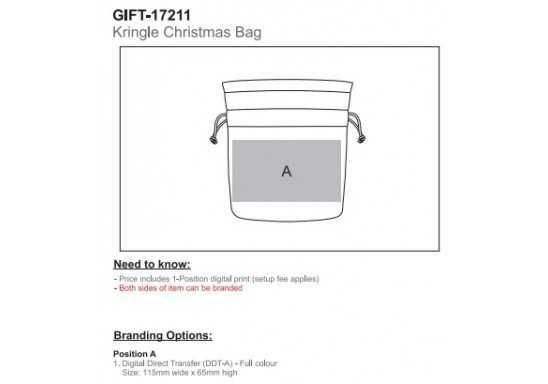 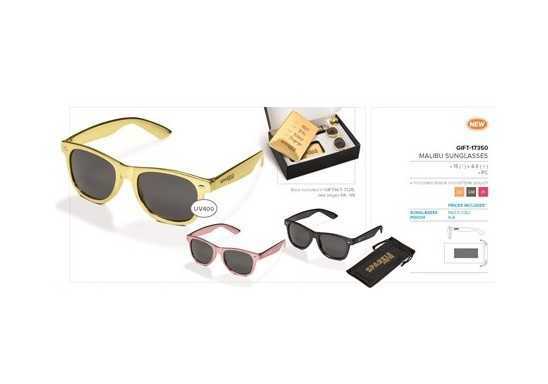 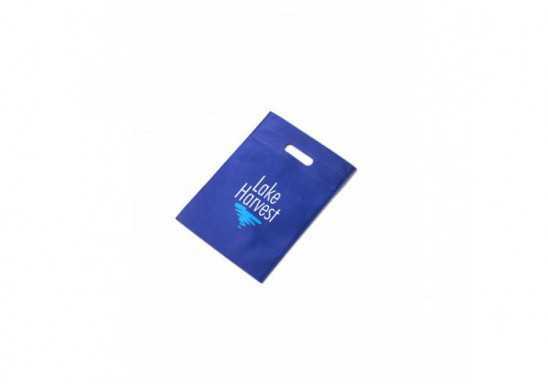 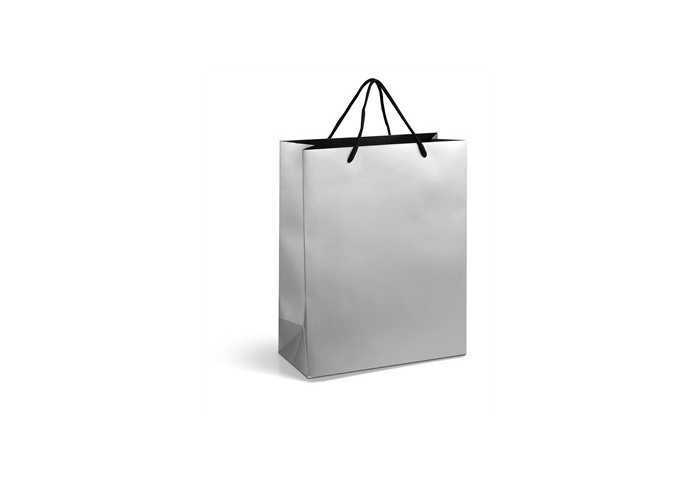 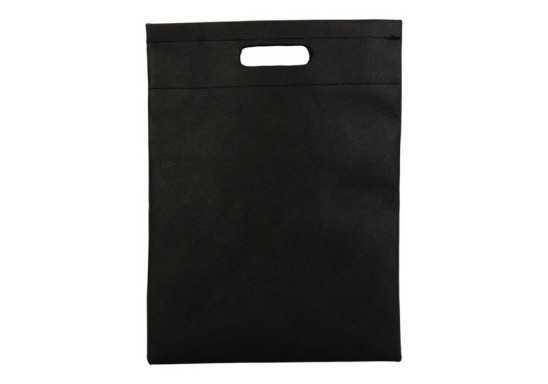 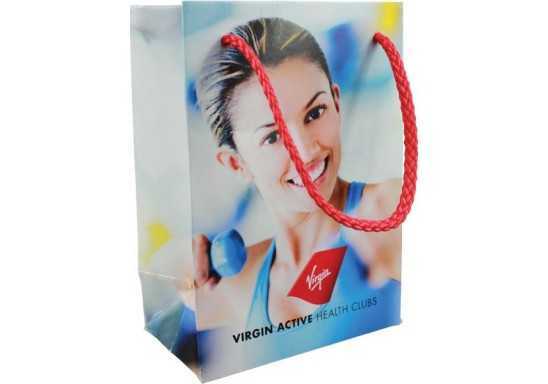 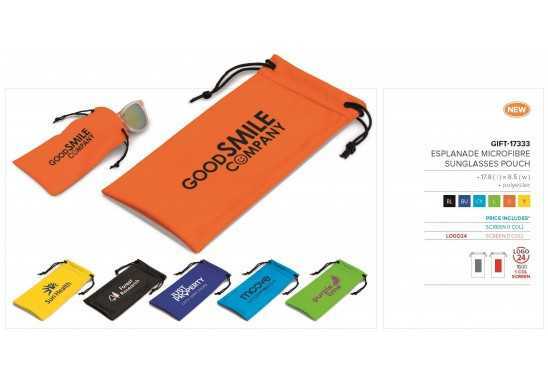 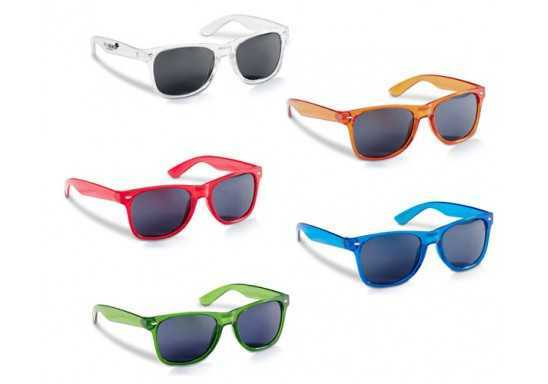 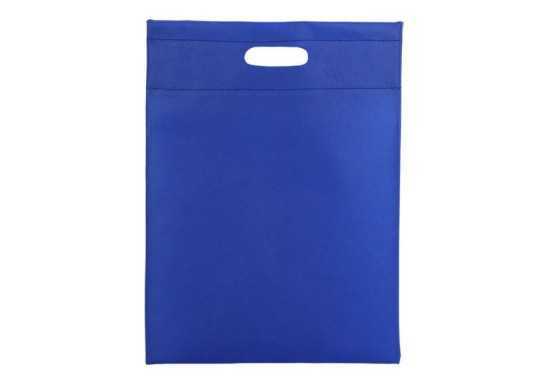 Size: 26 x 12 x 32.6cm Please note that we do not offer in-house branding for this item.